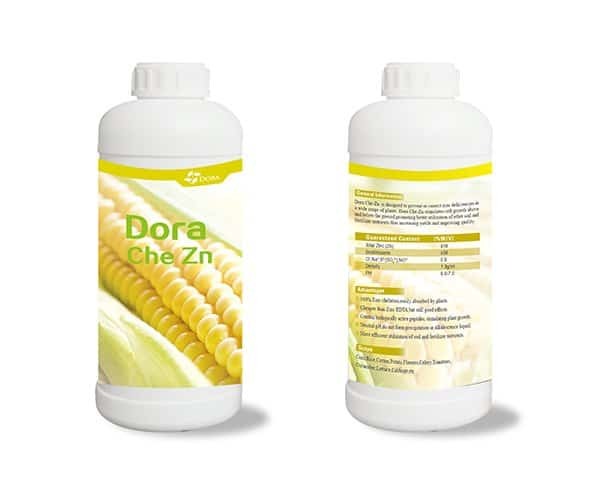 Dora Che-Zn is designed to prevent or correct zinc deficiencies in a wide range of plants. 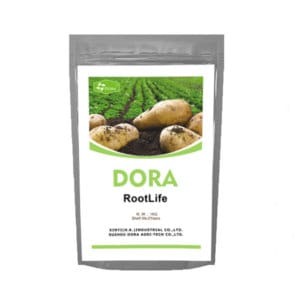 Dora Che-Zn stimulates cell growth above and below the ground, promoting better utilization of other soil and fertilizer nutrients,thus increasing yields and improving quality. 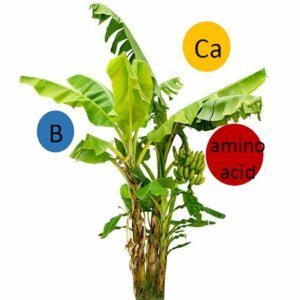 1.100% Zinc chelation,easily absorbed by plants. 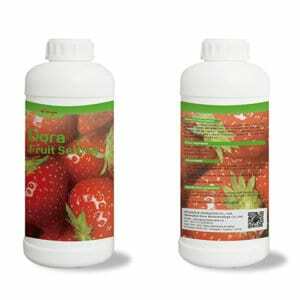 2.Cheaper than Zinc EDTA,but still good effects. 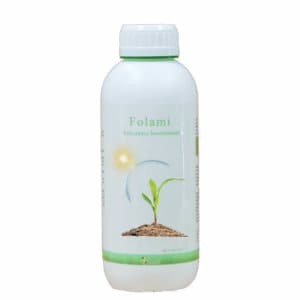 3.Contain biologically active peptides, stimulating plant growth. 3.Neutral pH,do not form precipitation in alkalescence liquid. 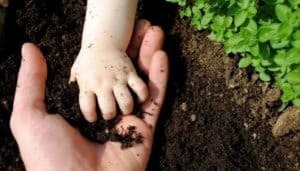 4.More efficient utilization of soil and fertilizer nutrients. 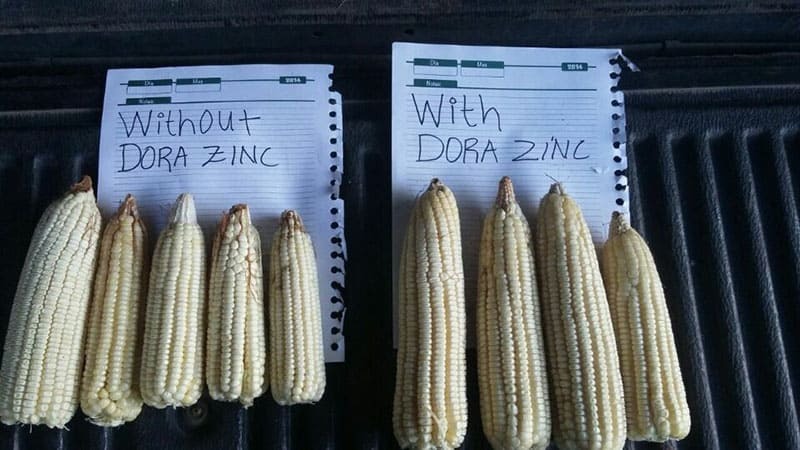 The field trial was carried out in Central America in 2016.The treatments comprised of Dora Che Zn along with control. Treat: add 1ml of Dora Che Zn per liter water. CK: add no Zinc per liter water. The result shows plant height, leaf area and stem diameter were significantly improved compared with the control group .